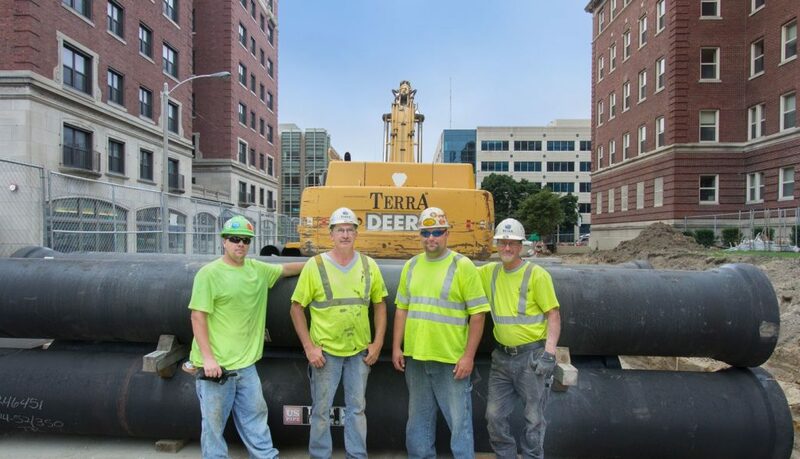 Our purpose, as a Joint Labor-Management company, is to enhance business opportunities and a quality of life by ensuring fairness, equity and standards of excellence in the construction industry of Wisconsin. At Construction Business Group, we promote and protect the construction industry. One of the principal ways we protect the industry is to ensure fair contracting laws are followed on public construction projects. We work cooperatively with contractors, employees and public entities by educating them on fair contracting laws, monitoring projects for fair contracting compliance, and identifying and helping to resolve compliance issues. Below is a list of some of the services we provide.